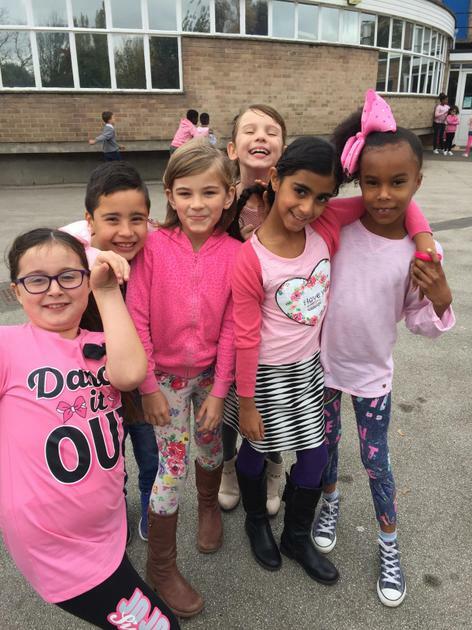 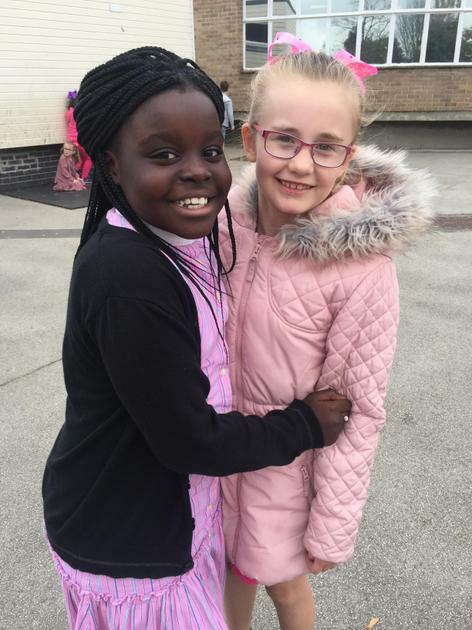 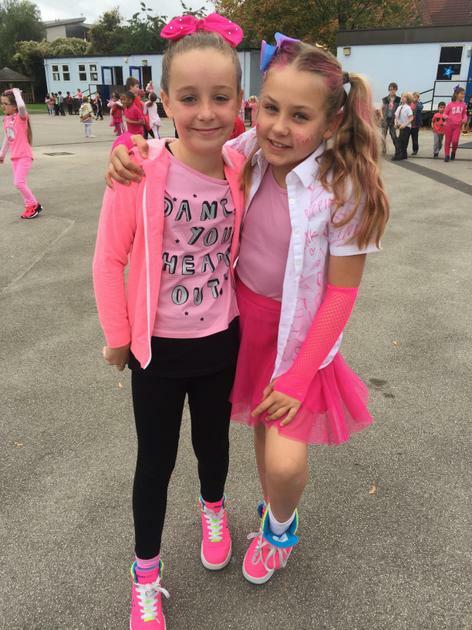 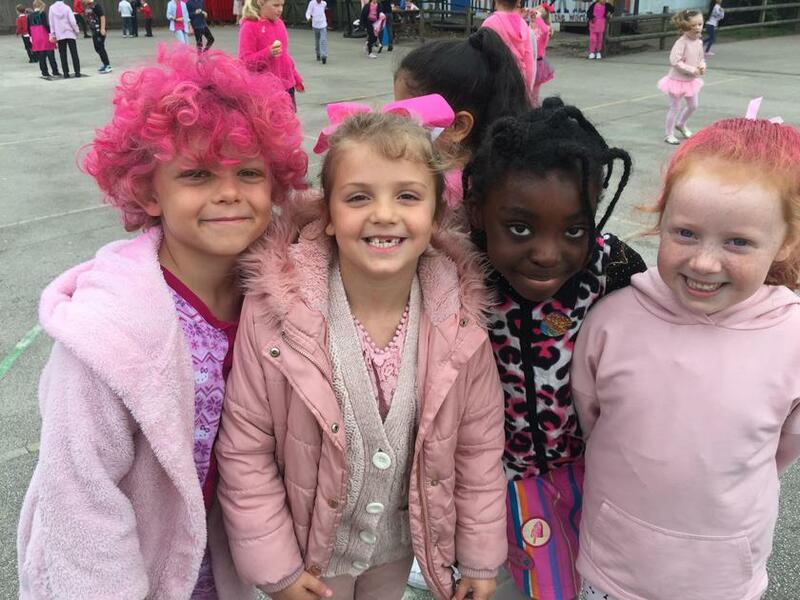 Thanks to all of the parents, carers and children who have helped make today's "Wear Pink for Breast Cancer" such a success. 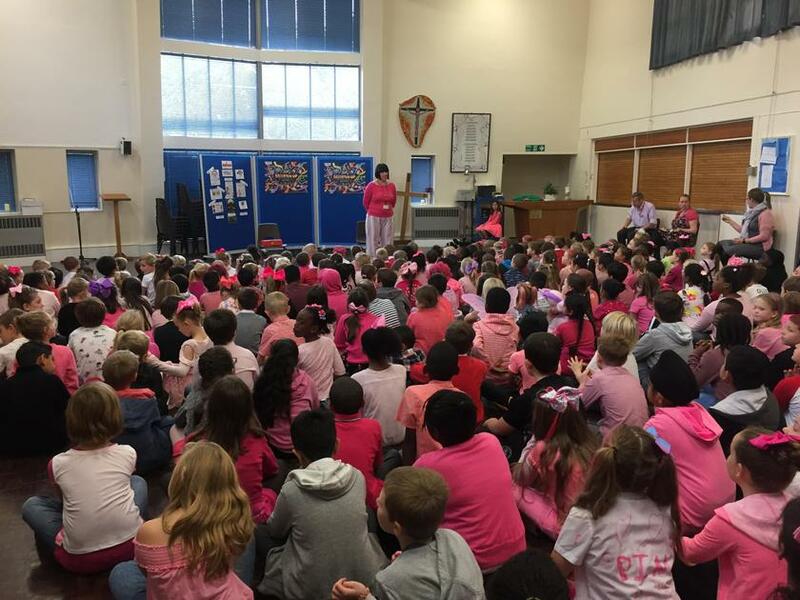 The children have raised lots of money through contributions and the sweepstake organised by the Chaplaincy Team. 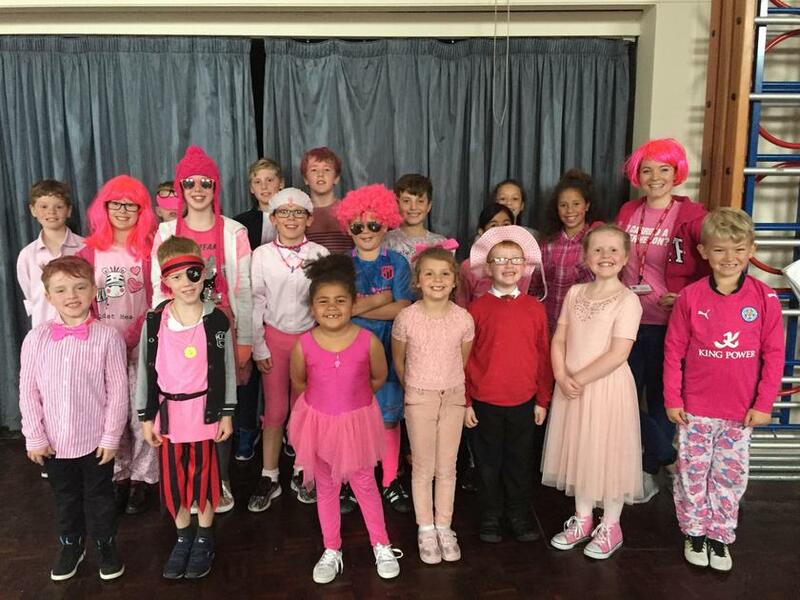 We have raised over £300!!!! 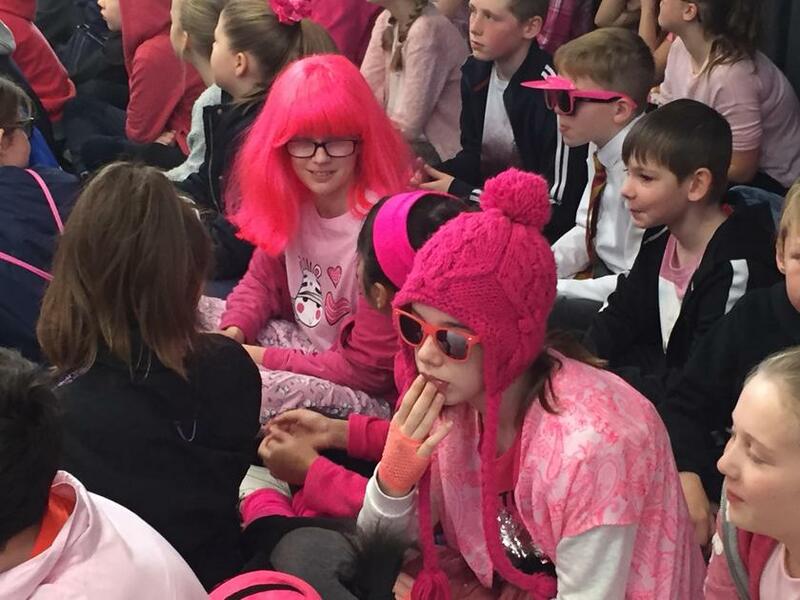 Please take a look at the photos and thanks again!